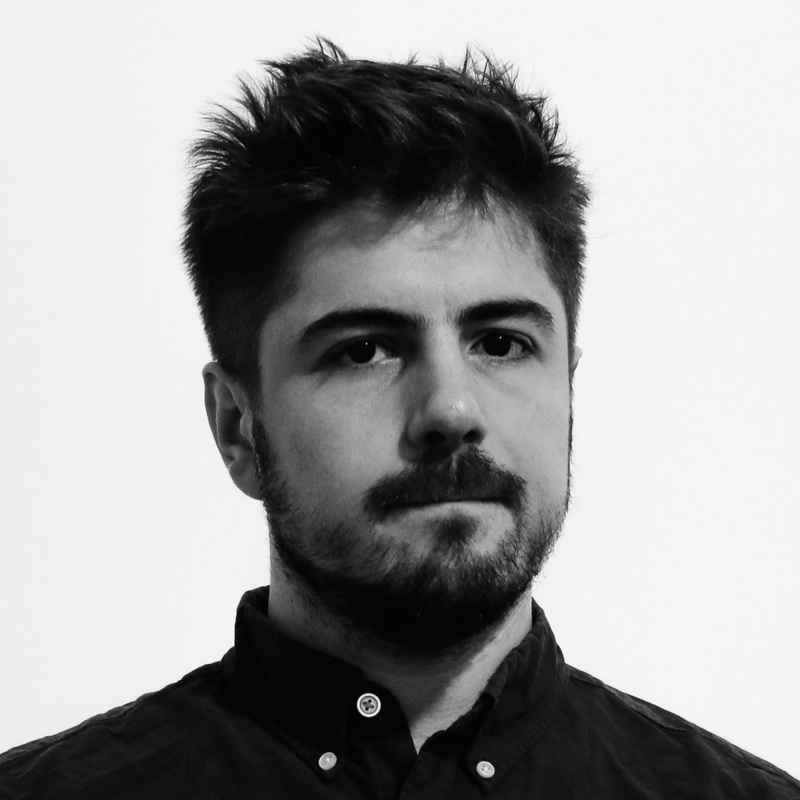 Dario is a London-based Data artist and Full stack developer, who obtained a Master of Arts with Honours in Cognitive Science from Edinburgh University. He works as a a Developer and Designer for big companies and startups alike, helping bring their data to life through deep and meaningful, yet aesthetically pleasing visualisations. His interests Include Data Art, Music, Games, Human-Computer Interaction and Artificial Intelligence. 2013 - 14 ☛ Frontend Developer at Red Badger, Building interactive experiences for BBC Knowledge & Learning. 2012 - 13 ☛ Frontend Developer & Designer an Pearson, building "Palomino" Big Data platform. 2011 ☛ Data Visualisation Developer at Telemetry, building a custom information wall. 2008 - 09 ☛ Testing Engineer at Crocodile Clips, helping bomb-proof educational software.